Construction claim preparation is a stressful and financially demanding task. Having to deal with the hassles of the whole ordeal is simply not worth it. 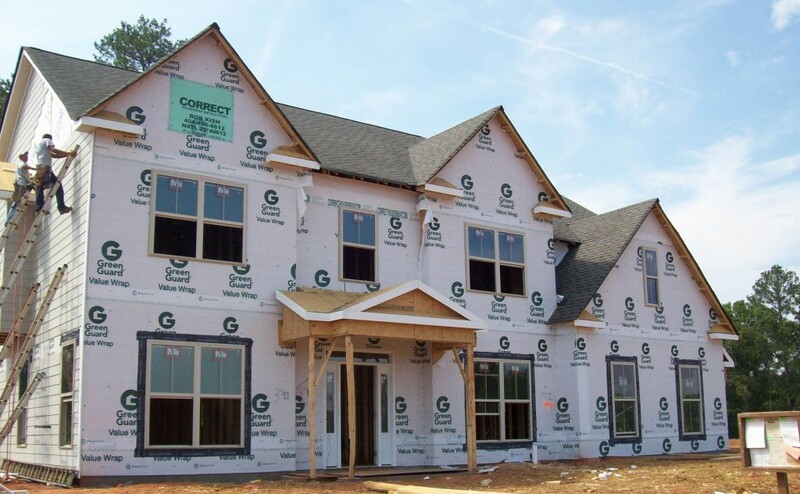 Avoiding a construction claim in its entirety is possible. A majority of claims stem from the contractor losing money while on the job. Other problems can come from the lack of planning and execution of the project. Claims do not need to occur; with proper planning and a good philosophy, your project can be much easier in the long run. One of the best ways to avoid the hassle of construction claims is to make sure that bidders of the project have the proper funds allocated to build it. Also, by implementing the philosophy that every party needs to be responsible for their actions or inactions and fulfill their contractual agreements, profits could improve and a more team-based approach will be taken. Revenue and cost are two terms that you need to be able to balance. If proper steps are taken, it is possible for you to profit. Revenue is the amount of money that the contractor receives during the short bidding process. What the contractor does to receive this is basically give the project a price tag and accepts the owners documented risks. Cost is what the contractor spends during the construction phase. This can be anything from insuring for potential risks to financing consultations with a structural steel expert. One of the key pieces to a project is implementing a team-first philosophy. A partnered job is based on a healthy relationship between the owner and the construction manager. Addressing construction costs with a cooperative attitude may go a lot further than you think. With the owner’s staff working with the contractor in a timely and agreeable fashion, what could have been a financial fiasco can be avoided. By following these tips, you can reduce the chances of a claim occurring. They also will create a better working environment for your team, and help you achieve success for your project. Lyle Charles, president of Lyle Charles Consulting, has an extensive background in claim expertise and a strong track record that is proven. Call today for an expert analysis on your claim.